Really feeling this new joint from UllNevaNo. 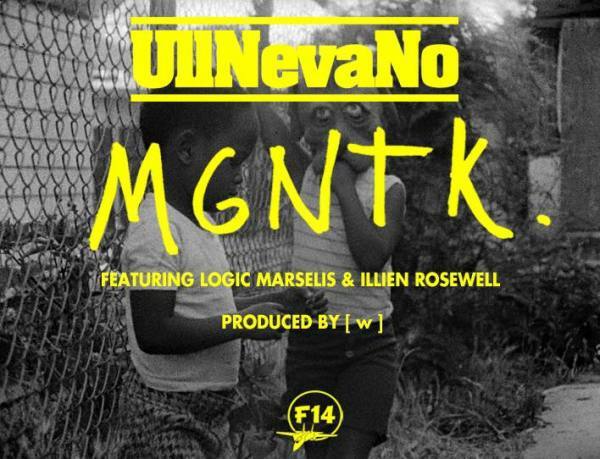 It’s produced by [w], who is producing the entirety of UllNevaNo’s next project entitled “Adventure Time.” It features Logic Marselis and Illien Rosewell who both drop superb verses. New beat tape/mixtape from producer Logic Marselis called MGNTK.2. Logic, whom readers of this probably know from his work with UllNevaNo, has a great sound that’s part traditional boom bap, part new school Dilla disciple, if that makes any sense. He goes smooth a lot of times but can make joints that knock too. 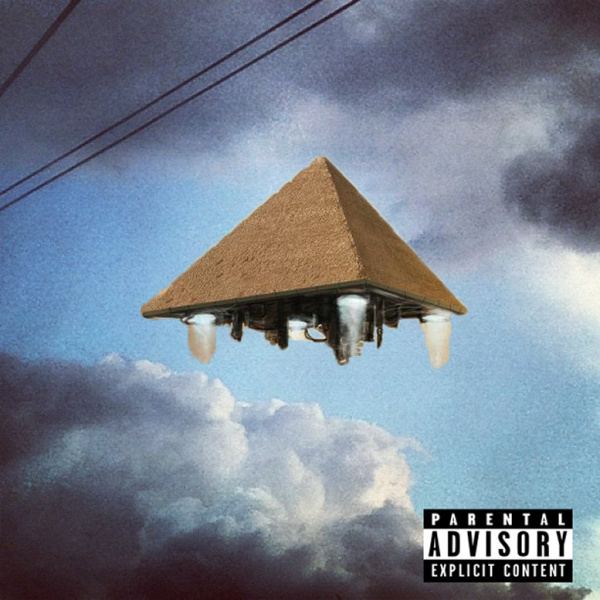 This particular project was recorded on tape so it has a lo-fi quality. Before I listened I wasn’t sure if that would help or hurt the project but it actually has a very subtle effect that kind of muffles the samples some times but it gives it warmth that if you didn’t know it was on tape you’d probably feel. It definitely feels good. The joint called “california” has such a great almost transcendent vibe. The surprise for me though was him rhyming along with UllNevaNo on “Blk Business.” I really like his voice and his flow is pretty effortless. Check it out below but also support by going to Bandcamp and doing the “name your price” thing.